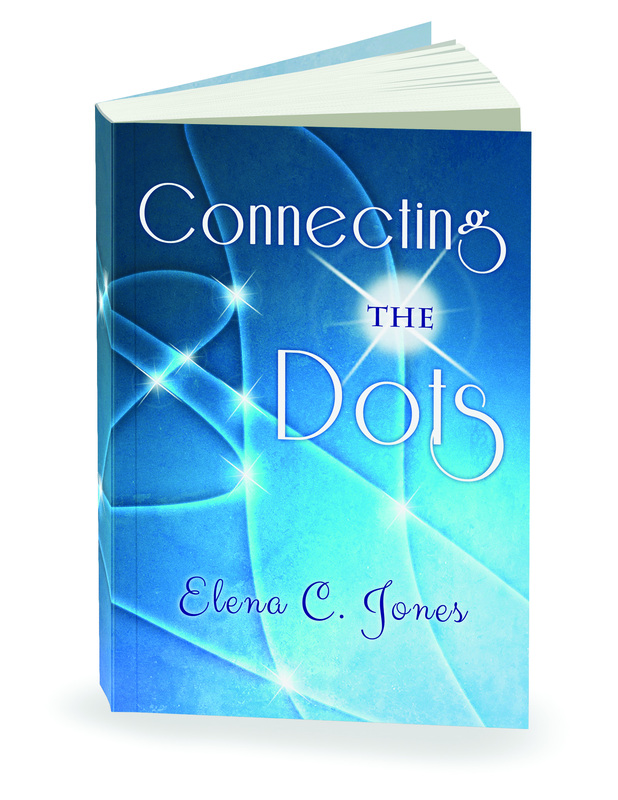 You can download high resolution photos of Elena C. Jones, Her First Book: 7 Simple Steps To Creating My Intentions and Her NEW book: Connecting The Dots, for press purposes only, by clicking any of the images below. 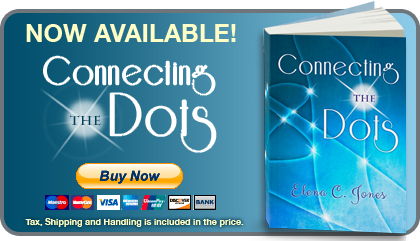 Inspiring True Story: In this book Elena lays out the 7 Simple Steps that she used to create her intentions while creating a thirty thousand dollar conference with only seventy nine dollars in her checking account. 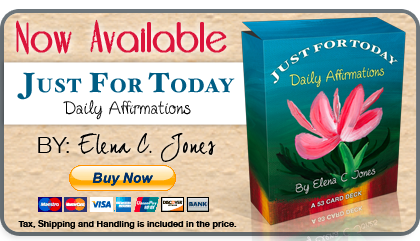 She shows you step by step on how you can simply create your intentions for your life. She believes that everyone has an internal GPS, as she calls it. If you listen closely it will lead you from the ordinary to the extra-ordinary. Come share this journey of faith, fear and trust that led her to create the first mind, body & spirit conference of its kind. 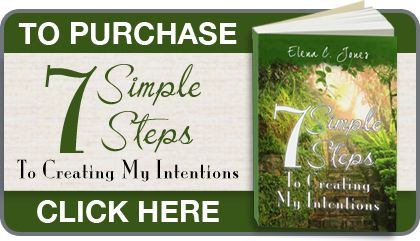 Inspiring True Story: In this incredible, inspiring book Elena describes the journey that she experienced after the conference that she wrote about in her previous book called, 7 Simple Steps To Crating My Intentions. She walks us through the depression that she felt after the conference, the feeling of worthless she felt, the disillusion’s she had, and the idea of what she thought success was. Then she explains the remarkable magical occurrences that transpired during that time and how she experienced total healing and transformation. Elena has a rich life experience; born in Southern Italy she grew up in Buenos Aires, Argentina, eventually moving to the United States over 40 years ago. She served three years in the United States Air Force. She later studied business and philosophy in academic and authentic environments. Elena has owned and successfully operated Elena C. Jones Productions, a Wedding and Event Company. 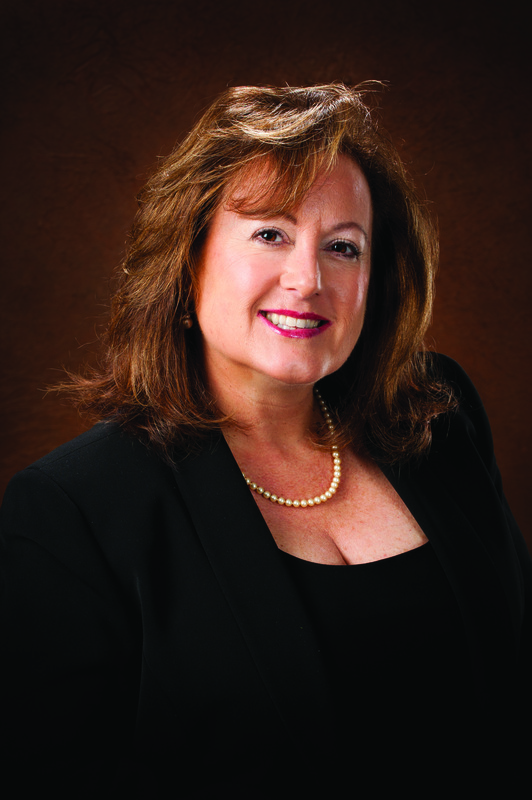 With her experience she has developed a discerning eye for service, quality, and attention to detail. She was the creator of the first Mind, Body and Spirit, “Creating My Intentions” conference that took place on October 15, 2011 at the InterContinental Hotel in Tampa, Florida. Rev. 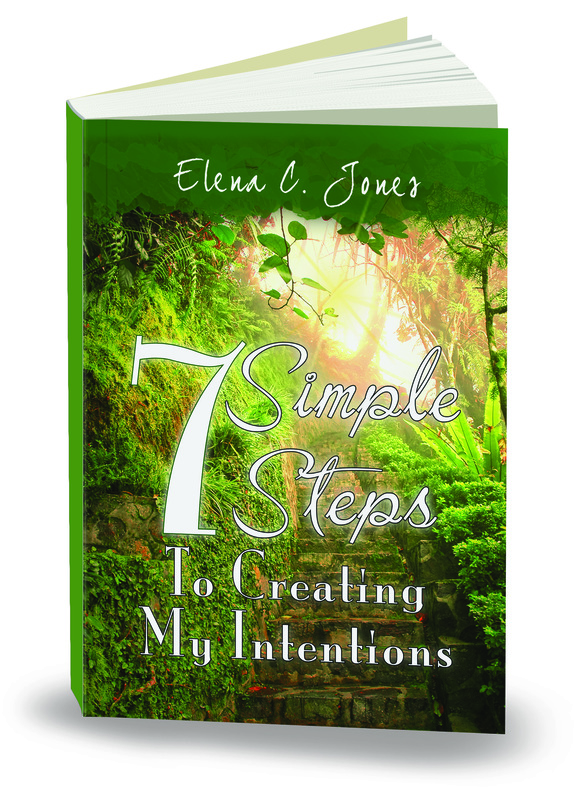 Elena C. Jones is a self published author of “7 Simple Steps To Creating My Intentions”, and “Connecting The Dots”. She is a Published writer, a Motivational Speaker, a Reiki Master Healer, a Spiritual Life Coach, a Certified Access Consciousness Bar practitioner, and a Spiritual teacher. 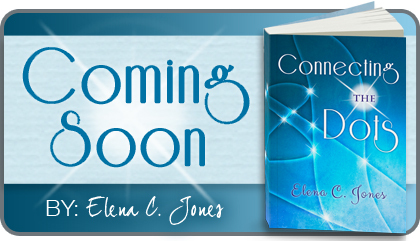 She is an Internationally Renowned Medium Psychic, a gift that she was born with. She helps to bridge the gap between the physical and the spiritual plane of existence. She is able to communicate with Ascended Masters, Spirit Guides, Angels, Archangels and Spiritual beings. Over the years, Elena has dedicated her life to service and bringing the most positive levels of healing and unconditional love to her clients.